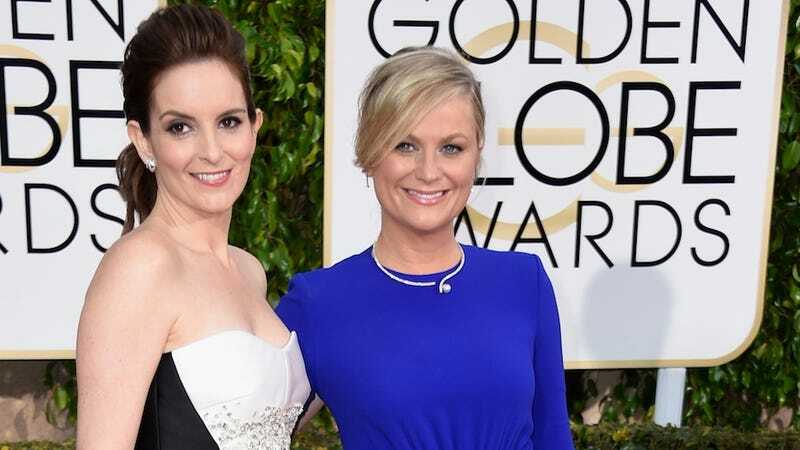 Sisters, the upcoming movie starring dream duo Tina Fey and Amy Poehler as sisters, of course, is only a couple of months away. Directed by Pitch Perfect’s Jason Moore and written by Paula Pell, the film follows two siblings who find out their parents are selling the house in which they grew up. And the trailer, in case you haven’t seen it yet. Maya Rudolph makes an appearance. Sisters is out in theaters on December 18.